For three months, Hamburg-based FinTech figo has been a payment institution supervised by BaFin, permitted to offer account information (AIS) and payment initiation services (PIS) - to date the only company in Germany with such authorisation. 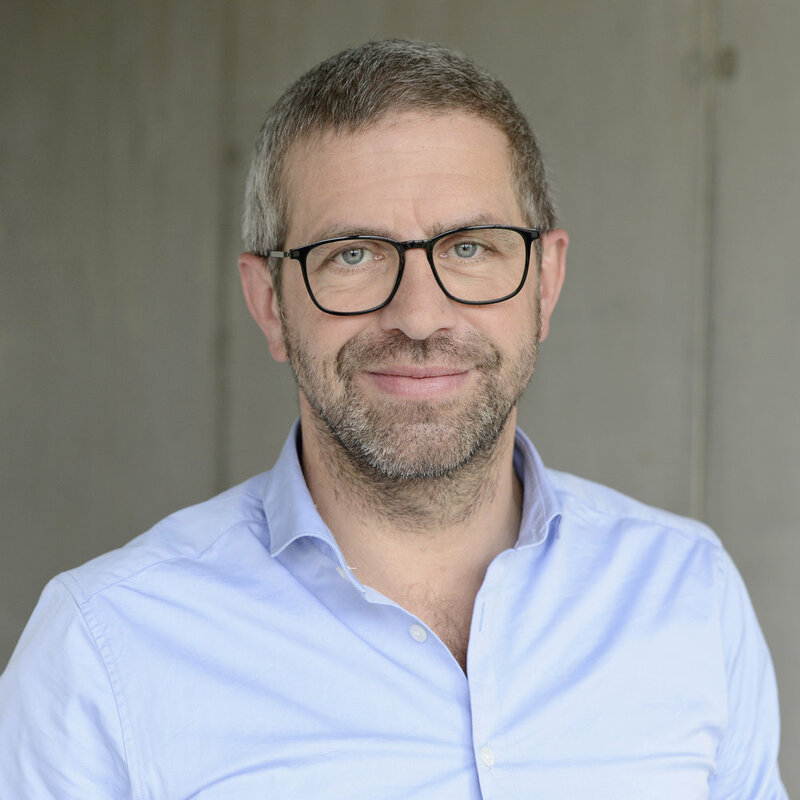 In the context of the licence, the company has been granted permission to offer a 'licence-as-a-service' model: figo RegShield makes it possible for partners to offer their services without having their own registration or licence from BaFin, despite PSD2. In early November 2018, the product went live, with third-party vendors already using the capabilities of RegShield and the first PSD2-compliant services in Germany being conducted with figo. says figo CRO Cornelia Schwertner of RegShield. The PSD2-compliant product is the right choice for vendors using online banking credentials to access their customers' payment accounts and / or enable them to trigger payments from within their application. So it is for easybill: The cloud-based online billing software provider is one of the first companies to have chosen the RegShield and is already using it. PSD2 brings a number of requirements that demand enormous resources, tremendous expertise, and a lot of administrative overhead far removed from our core business. In order to outsource this complex process, we decided on figo's 'Licence-as-a-Service' model. says easybill founder Philipp Gesell. figo is licensed in Germany and has already been granted approval for the implementation of this licence through corresponding PSD2 passports in six EU countries: Belgium, the Netherlands, Austria, the Czech Republic, Slovakia and the United Kingdom. With our licence and the passports we have already acquired, we meet the basic requirement to be able to connect PSD2 APIs even beyond Germany's borders and use them for our partners. 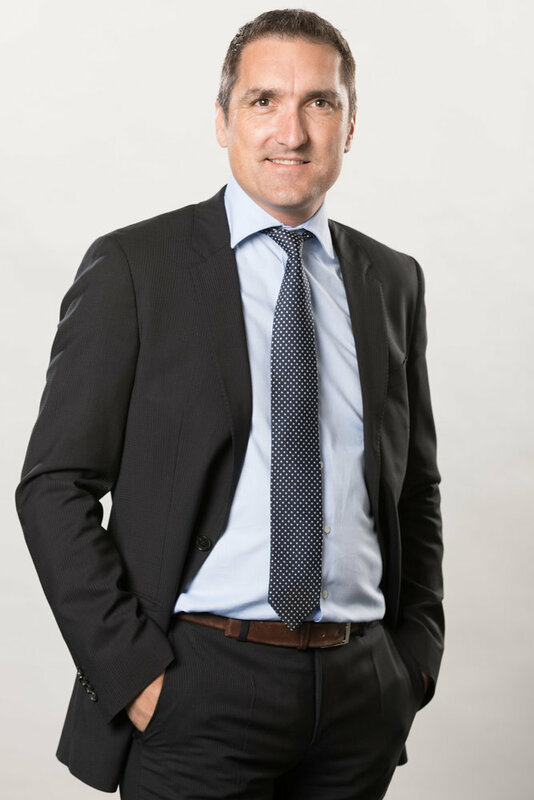 Eventually, most European banks will offer APIs for PSD2 compliance by September 2019.
explains figo CEO André M. Bajorat. The two well-known fintech pioneers are about to merge and forming the leading European Software-as-a-Service (SaaS) API platform for finance. 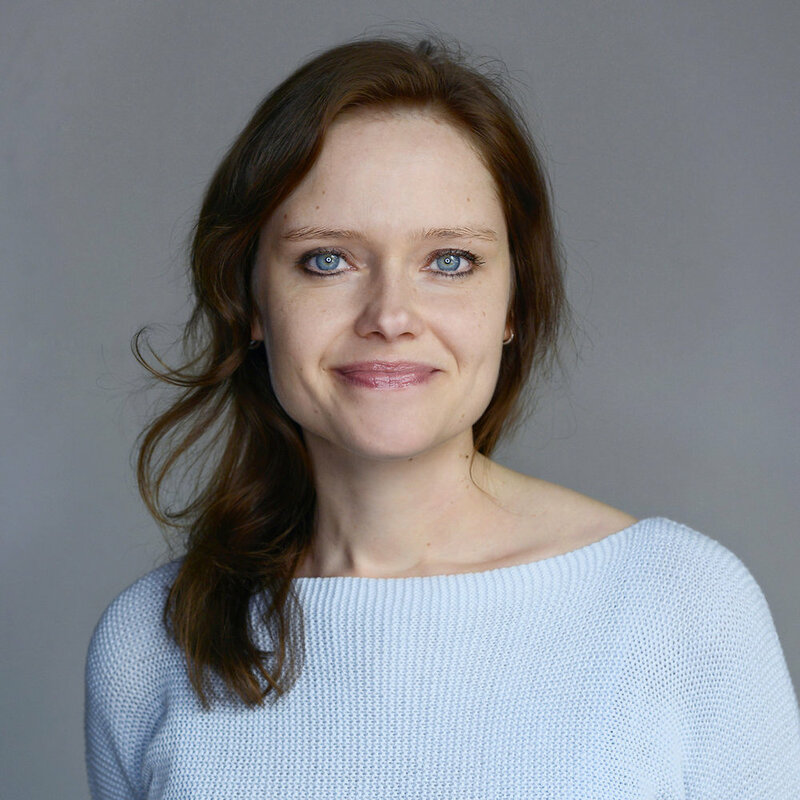 Markus Dränert, Cornelia Schwertner and Taner Akcok to form the management team of the Berlin and Hamburg locations. 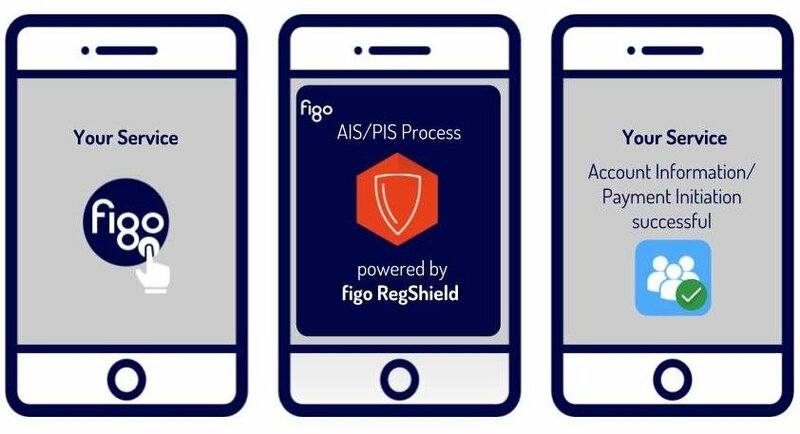 figo RegShield makes it possible for partners to offer their services without having their own registration or licence from BaFin, despite PSD2. In early November 2018, the product went live, with third-party vendors already using the capabilities of RegShield and the first PSD2-compliant services in Germany being conducted with figo. As of 16. August 2018, it’s official: figo GmbH is now a regulated institution under the Payment Services Supervision Act (ZAG), granting figo authorisation by the BaFin Financial Supervisory Authority to provide payment initiation (PIS) and account information services (AIS), which have been regulated since the beginning of the year. The Bankathon returns to Frankfurt for its sixth edition and will take place alongside the Handelsblatt Conference "Banking Summit". At the FinTech- and banking-related hackathon, attendees will show the new possibilities offered by the Payment Services Directive 2 (PSD2).